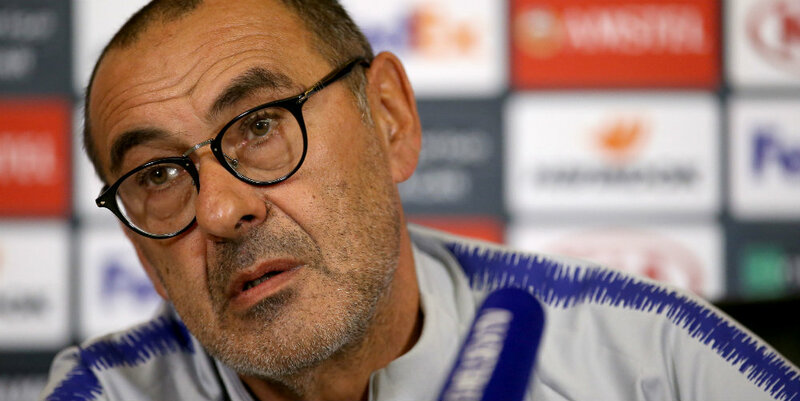 Speaking ahead of Thursday’s Europa League Group L clash with Greece’s PAOK, Sarri said: “I want to play as a centre midfielder with a very technical player. For me the centre midfielder is Jorginho or (Cesc) Fabregas. “I don’t want Kante in this position. Kante in the last match wanted to solve the match after the first 15 minutes, but in the wrong way. Sarri has encouraged Kante to get forward in matches and his latest comments may appear to be a contradiction. But Sarri explained there is a time and place for Kante to attack.